You are who you are, right? So you may as well learn the keys to making the very most of YOU. Authenticity is a relationship between what you think and feel, and what you say and do. It's also about expressing yourself and connecting with people in a spontaneous and less mediated way. But authenticity is not some kind of mystical state you 'finally attain.' Instead, it's something you strive to embody, day to day, and moment to moment. The more you learn to express and embody your authentic self, the more empowered you'll be. 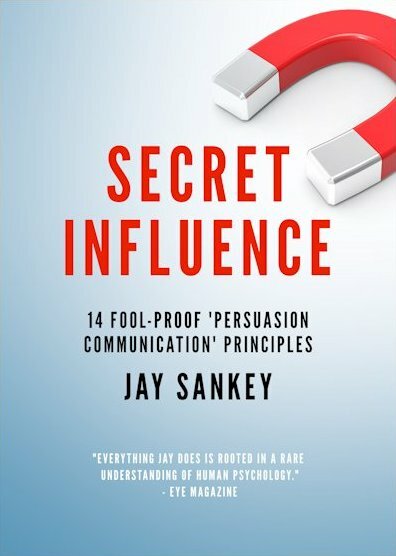 Learning how to share this increased 'sense of self' with people, will also make you a far more engaging, credible and effective communicator. And when you learn the key steps to making authenticity a habit, it can dramatically increase the odds of success in both your business and personal life. Why Has Authenticity Become a Buzz Word? 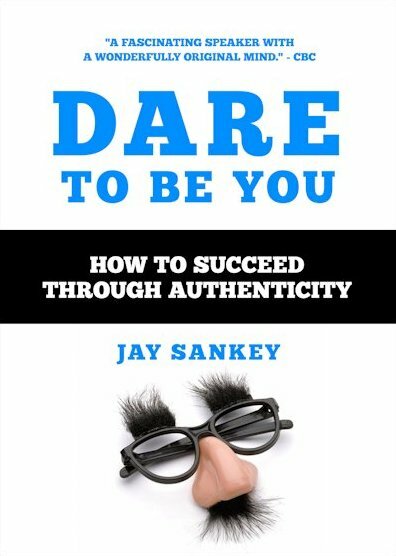 For more than 30 years, Jay Sankey has made a career of being authentic. 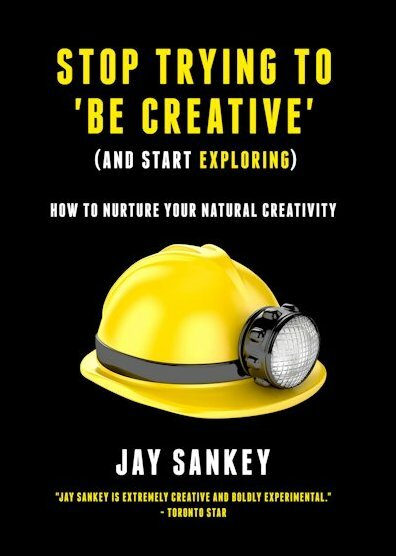 His inspiring public speaking events, creative workshops, the conversational 'voice' of his books, even his original stand-up comedy and renowned sleight-of-hand magic are all expression of Jay's disarmingly candid, and absolutely authentic self.